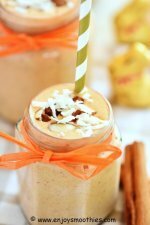 These smoothies are for those who are looking for a healthy, weight loss smoothie but don’t want to go all green. So we have made them using fruit. That’s why we call them fruit smoothies for weight loss. 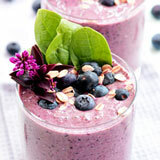 Adding fruit to smoothies not only adds nutrients, but also adds flavor. 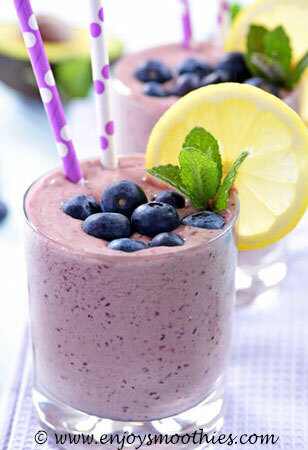 And our smoothies are all about flavor. 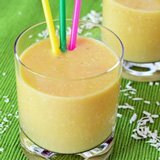 Are these smoothies healthy? Absolutely. 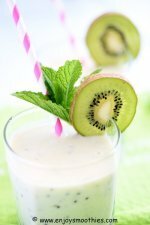 The fruit is limited to two servings, just enough to satisfy those sweet cravings. Plus we have added other super healthy gems, such as chia seeds, coconut oil, yogurt and avocado. 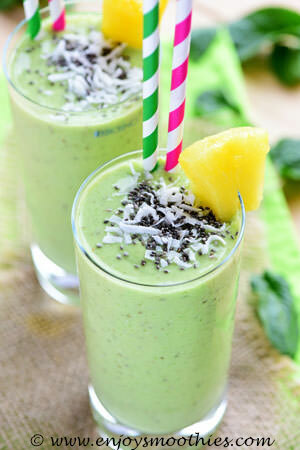 Adding healthy fats and protein makes these smoothies very filling. I guarantee you won’t feel hungry. They have been designed as meal replacements to discourage you from snacking between meals. 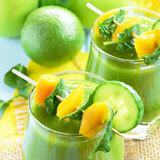 Most of these smoothies are a combination of fruit and greens. Why? 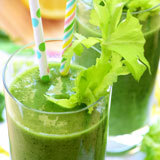 Well, for starters greens contain virtually no calories (perfect for weight loss). Plus adding greens increases the fiber content. This slows down the digestive process, limiting the impact on blood sugar levels and keeping you feeling fuller for longer. Again a great weight loss tactic. You can add whatever fruit you like, provided you are careful about serving size. If you are concerned about sugar content, add one serving of fruit with a high G.I. and one with a lower G.I. Generally speaking, the sweeter the fruit, the higher the sugar content. Fruits with a low G.I are pears, apples, oranges, strawberries, raspberries, peaches, nectarines and plums. Do you need to peel your fruit? 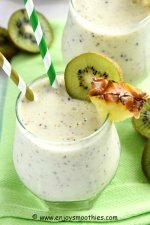 If you can eat the skin of the fruit, then it can be blended. 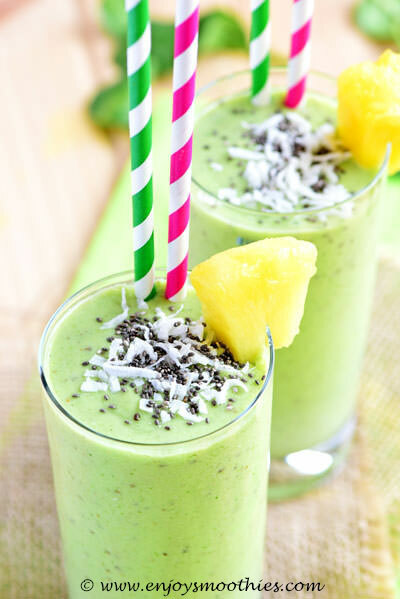 Whizz the frozen pineapple, mango, spinach, coconut milk, Greek yogurt, vanilla extract, honey, coconut oil and chia seeds in the blender until smooth. 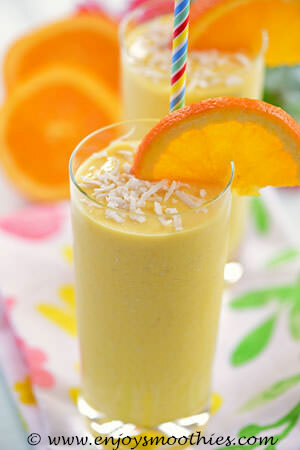 In a blender combine the orange segments, frozen mango, cashews, vanilla yogurt, almond milk and grated fresh ginger. Blend together until thick and creamy. 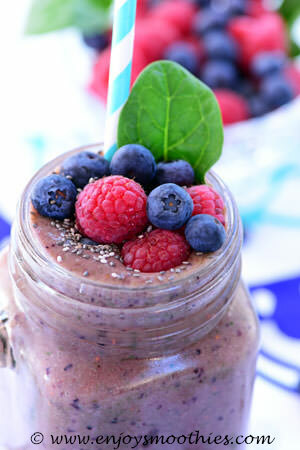 Place the frozen banana, blueberries, raspberries, spinach leaves, almond milk, chia seeds, honey and ground cinnamon in a blender and blend until everything is smooth and creamy. Blend together the frozen mango, blueberries, Greek yogurt, coconut milk, kale, avocado, lemon juice and cayenne pepper until smooth. (The cayenne pepper is not at all overpowering). Blend all the ingredients together until smooth and creamy.